Our event is now full. If you would like to join the waitlist, press the ‘Register’ button on our Eventbrite and you will see the option to join our waitlist. 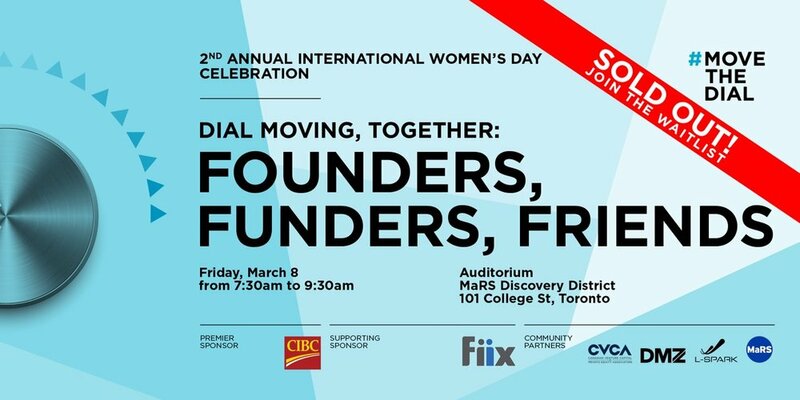 Join founders, funders and friends for #movethedial’s second annual International Women’s Day Celebration on Friday, March 8, 2019.